Drifting is currently the fastest growing motor sport. Involves deliberately breaking car traction at high speed and controlling the slip on the longest distance. Most important in this discipline is to have a rear drive car and great skill behind the wheel. Drifting originated in Japan, where back in the 60’s was grown on mountain serpentine. Fashion for driving slides quickly exceeded the limits of the Rising Sun and the country went to the United States, Britain and Australia. Americans owe a global promotion. Competition is a great show – whole families have grown to love this spectacular sport. To Europe drifting in its present form came in the first half of the 90’s. The charms of this sport also praised the Germans, who every year at Hockenheim oranized Drift Challenge competitions. The first competition in Poland was in 2005. Total public and the growing popularity of the sport meant that established the Polish Federation of Drifting, and games written out in 2006 was the elimination stage of the European Championship. 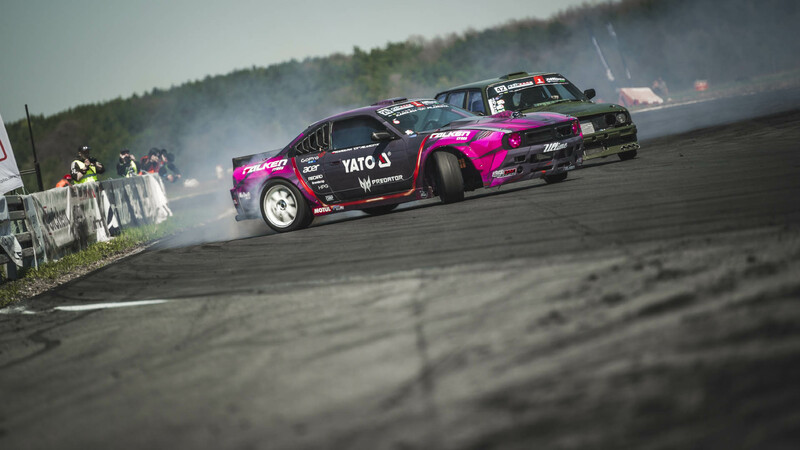 Since 2008, the drifting competition in Poland are played repeatedly.